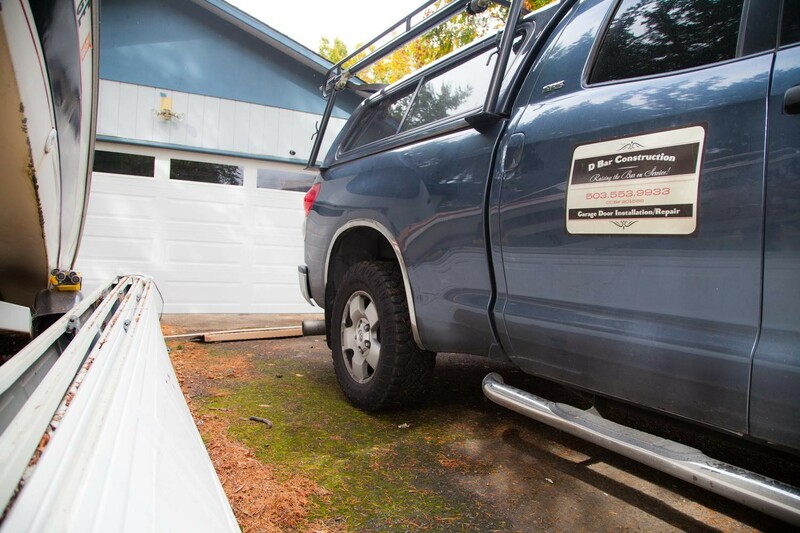 Need help with your garage door in Vancouver, WA? Our quick and reliable services are available in your area. 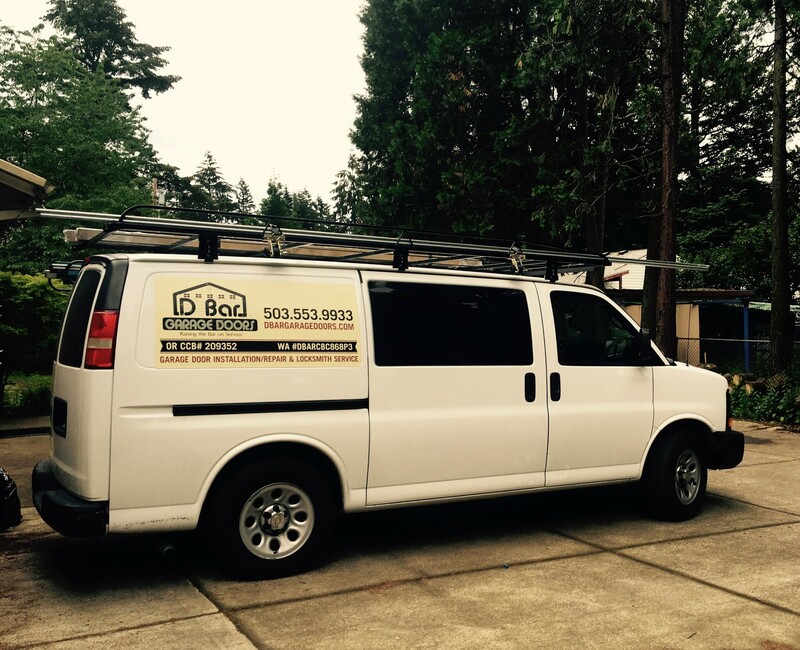 D Bar Garage Doors extends service to all surrounding areas of Vancouver and Portland.